Hello Coffeeholics and Selfie~rs (ha is there such a word)!!! Though digicams is the way to go now.. having your own instax is still super neat! 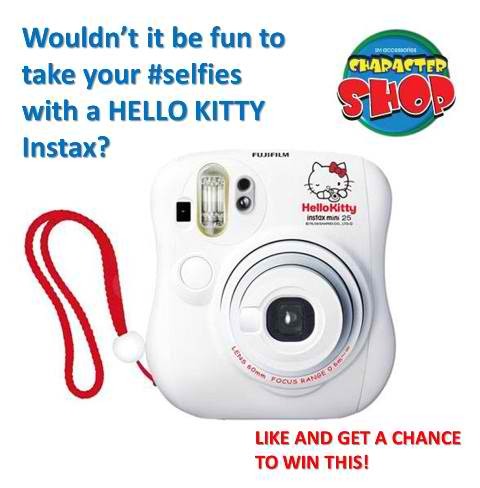 Wouldn't it be fun to take your #selfies with a brand new HELLO KITTY Instax? Have more fun with you #selfies by winning this Hello Kitty Instax thanks to SM Accessories.